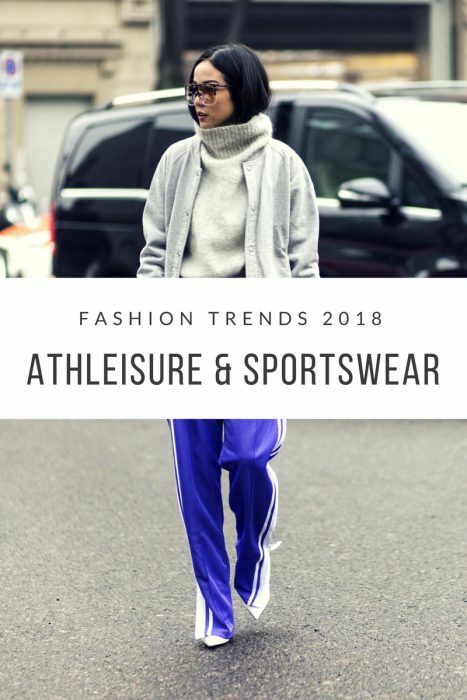 Call it athleisure or sportswear, but we see the comeback of this trend! You better be prepared to make a standout appearance on the streets, at casual parties or anywhere you want to go. It’s no wonder why fashion is feeling intrigued by sportswear. This year everything seems to look modernized and spiced up. I am not saying you should give up on your everyday basics, but I recommend to add at least one athleisure item to your casual outfit. 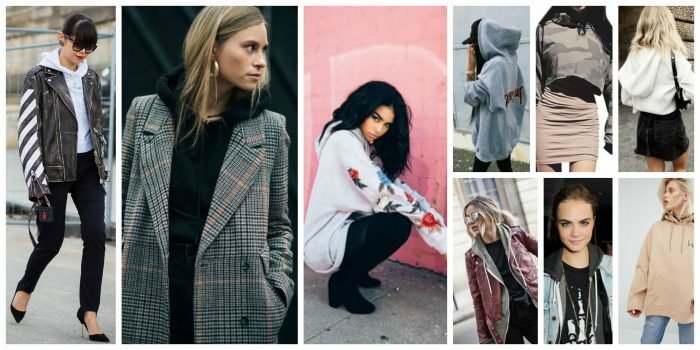 Anyway, relax, and enjoy this amazing street style collection of women who appear in sportswear outfits. This time we are going to talk about sportswear essentials you can wear for different activities, starting from gym to yoga and run. It’s no secret to anyone that sports fashion takes the lead position in modern lifestyle, so you better be dressed appropriately. Frankly speaking, there are no rules in creating a fabulous athletic outfit, all you need is to make sure every clothing piece ideally matches one another. Below are shown 22 outfit ideas for different activities. This one is for ladies who are lazy to change their clothes in the gym locker room. You will need a printed tank top, pastel color shorts, blue runners, a rucksack to carry all your needed essentials, as well as a quilted black bomber jacket.